This prayer written by Guru Rinpoche protects those who have fallen prey to ignorance and impaired their samayas. This popular confessional prayer was structured around the short six-syllable Mantra of Vajrassattva, Om Vajra Sattva Hum. It was written by Guru Rinpoche and concealed as Terma for the benefits of future generations. It was revealed by Traktung Lekyi Pawo, Do Khyentsé Yeshé Dorjé. Turn your love towards us; gaze on us with eyes of wisdom! Which we confess now in the expanse of the dharmadhātu mother, utter purity! With deepest remorse and regret, we acknowledge and confess them! I confess having obscured this life and the next, by accumulating the causes of the great hells! This king of all confessions, these vajra words, will empty saṃsāra from its depths, like the philosopher’s stone turns iron into gold. This is an oral instruction which protects those who have fallen prey to ignorance and impaired their samayas. It burst from the wisdom mind of Samantabhadra, and I Padma set it down in symbolic code for the sake of future generations. May it meet with my emanation, my own heart’s son! It was deciphered by Traktung Lekyi Pawo, Do Khyentsé Yeshé Dorjé. Virtue! May you all liberate from Samsara. May you only go straight, achieve enlightenment and free us all. https://zenawakened.com – Zen Buddhism and more!!! Stay in the loop and be the first to know about new articles, events and offers. Members get access to Your Great Awakened: 22 Keys to Transform Your Life for FREE! 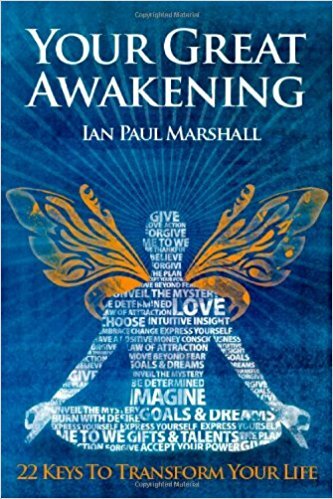 Join our mailing list to receive and get the eBook Your Great Awakening: 22 Keys to Transform Your Life for FREE!